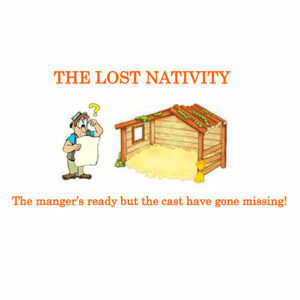 There has always been a continuous demand for nativity plays – particularly from faith primary schools and church groups. 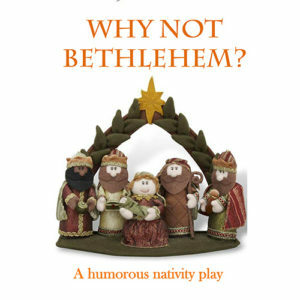 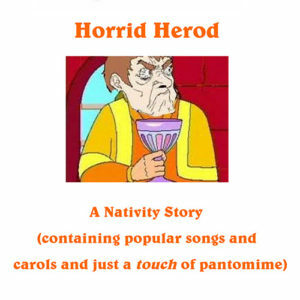 The problem has always been, how to make a nativity play different each year? 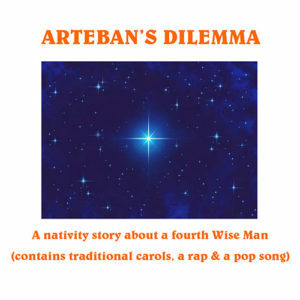 Not that there is anything wrong with the basic story – far from it. 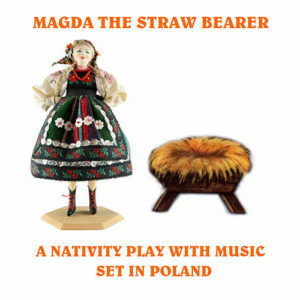 But our take on the nativity story has been to look at cultures from around the world and create some Christmas messages from some of the beautiful traditions that exist in various countries. 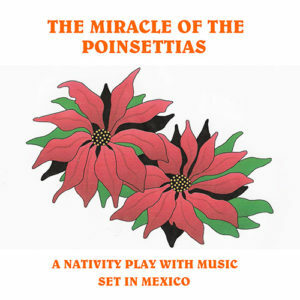 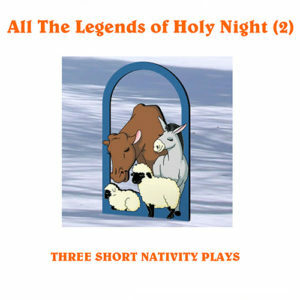 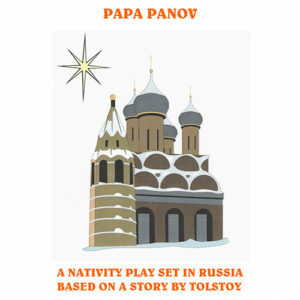 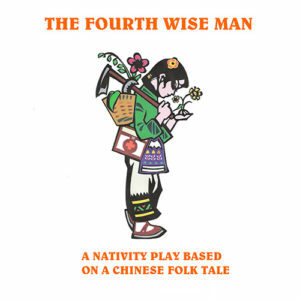 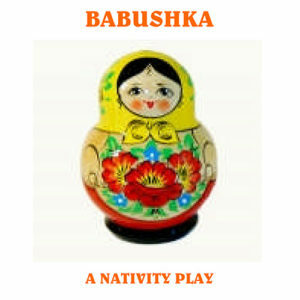 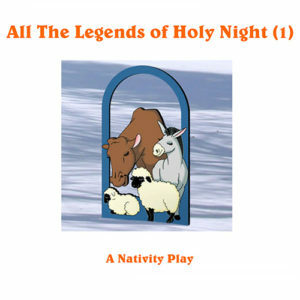 So, we have, to date, Polish, Mexican, Russian and Chinese themed nativity plays, as well as some very original stories about the legends that have sprung up associated with the nativity story, such as how the robin got his redbreast, how the holly tree became an evergreen and so on. 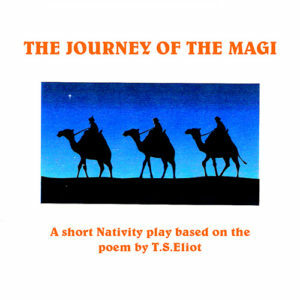 For those who want a very traditional nativity story, we have the beautiful Journey of the Magi, which is adapted from the poem by T.S.Eliot. 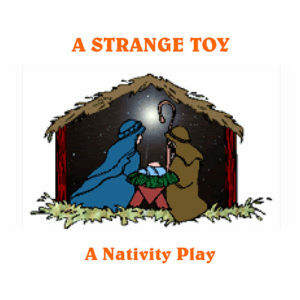 For a truly original take on the nativity story, you can do no better than A Strange Toy, which is set in a toy cupboard and all the toys act out the nativity story!